highly innovative scientific research for this year’s award. The Nobel Prize in Physiology or Medicine 2018 was awarded jointly to Dr. James Allison and Dr. Tasuku Honjo of Kyoto Univeristy for their discovery of cancer therapy by inhibition of negative immune regulation. Honor the legacy of Dr. Paul, his dedication to solving unmet medical needs and his commitment to nurture scientific excellence. Celebrate and reward passion and creativity in biomedical research. 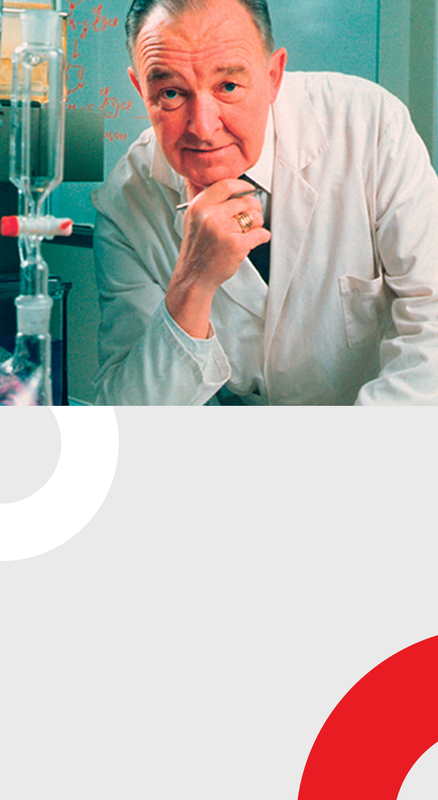 Demonstrate the commitment of Johnson & Johnson to scientific excellence and its impact in advancing human health.